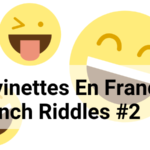 French riddle is a good way to improve your French! You will learn homophones and because you will realize some words sounds the same so you can make play on words with French words! 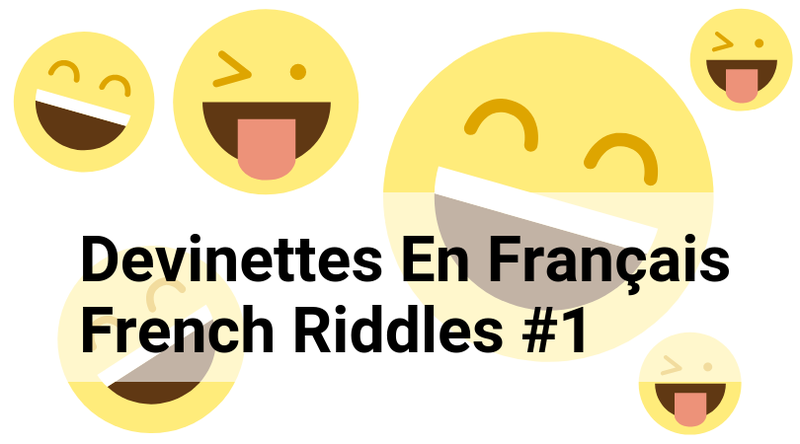 French riddle can also help you to learn French idioms! Many riddles can be found inside the famous Carambar candies actually. French kids like them a lot, the candies and the jokes. Let’s start! Q: Quelle est le comble pour un cordonnier? Pompes is a popular for shoes. Être à côté de ses pompes means to not be with it, to be totally unfocused. Poil means hair. Être de mauvais poil means to be in a bad mood. Q: Quel est le comble pour un égyptien? As you might know Papyrus is the old style egyptian paper. Q: Quel est le comble pour un plombier (plumber)? Fuite, is a leak. Prendre la fuite means to escape, to run away. Q: Quel est le comble pour un sculpteur? Avoir un coeur de pierre means to have a heart of stone.